Mt. 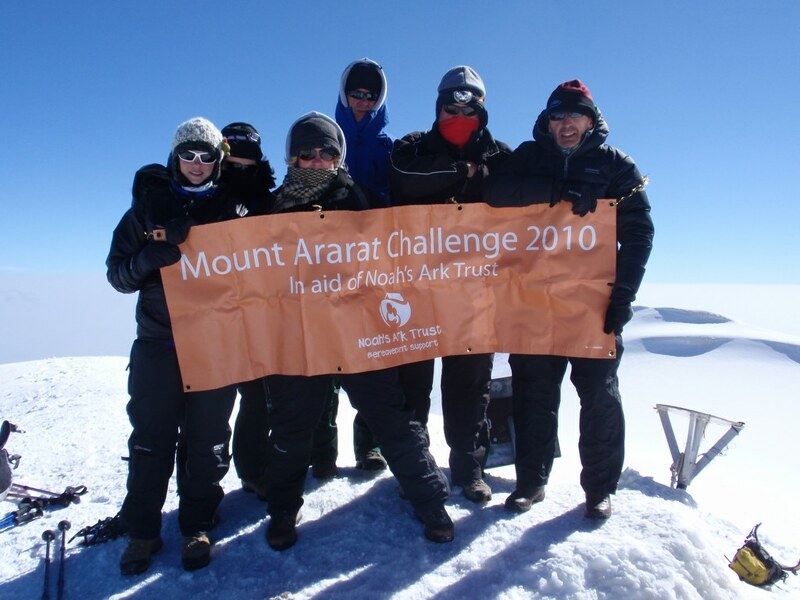 Ararat was the challenge set to a group who wanted to raise funds for Noah’s Ark Trust. 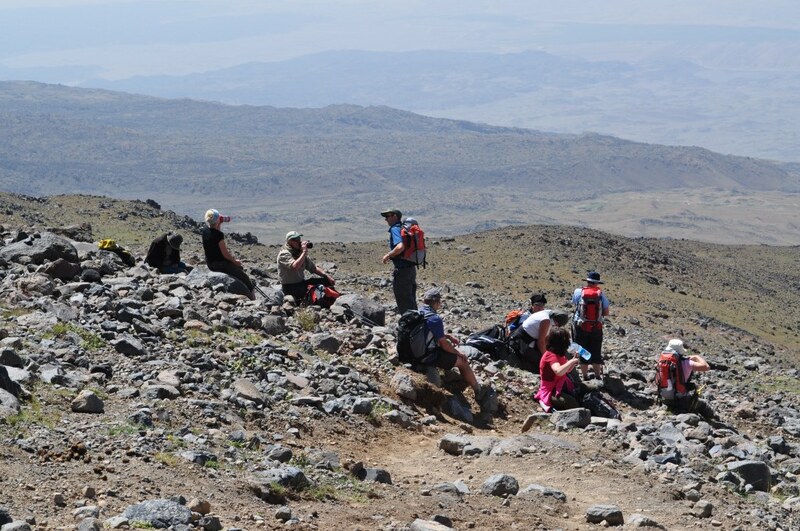 At 5137m it is a significant challenge and many in the group had little experience of mountains of this size. Flying initially to Istanbul, a city worth exploring, we took an internal flight to Van, and then drove to the foot of the mountain. 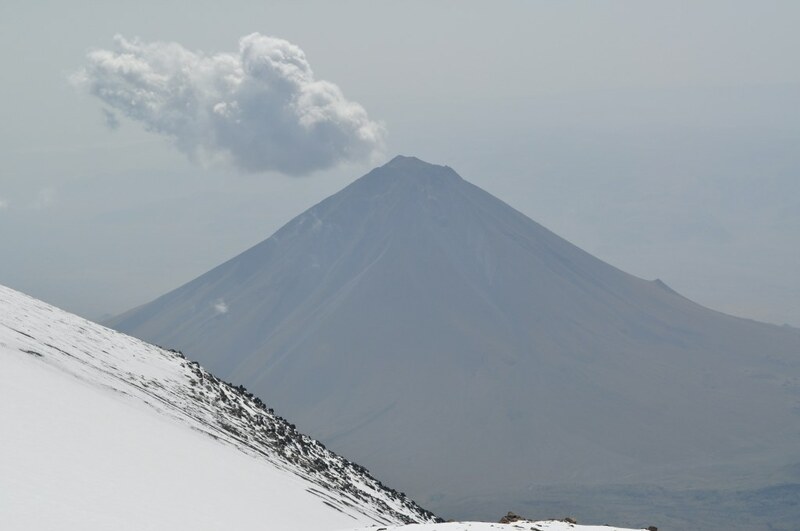 As the mountain came into view, a perfect volcanic cone, we realised the enormity of the challenge. For a mountain of this size you do not spend very much time on it. 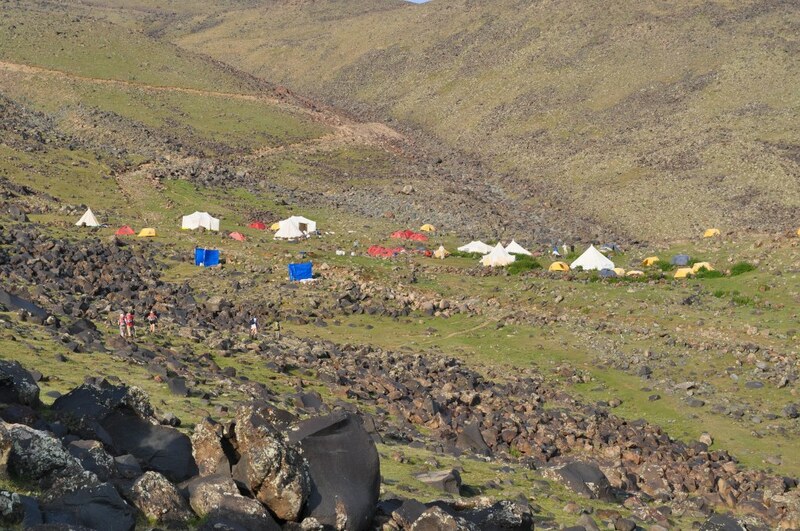 On day one you climb 1000m to base camp. 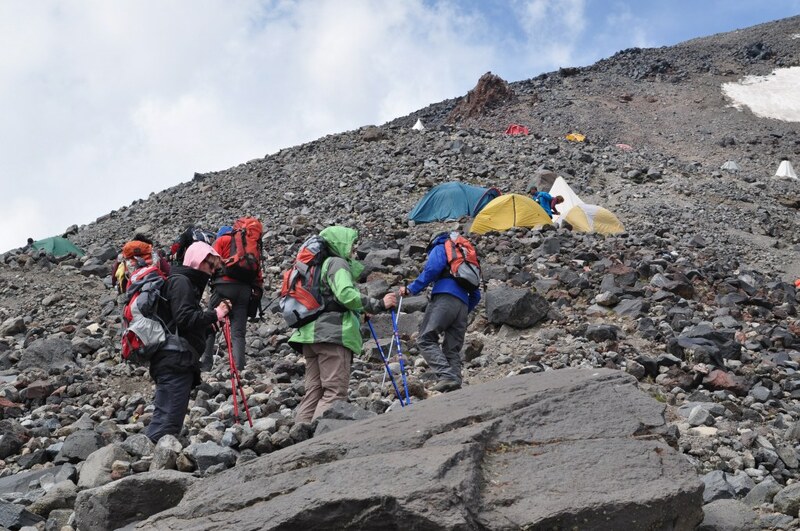 On day two you climb 1000m to high camp and back down to base camp. 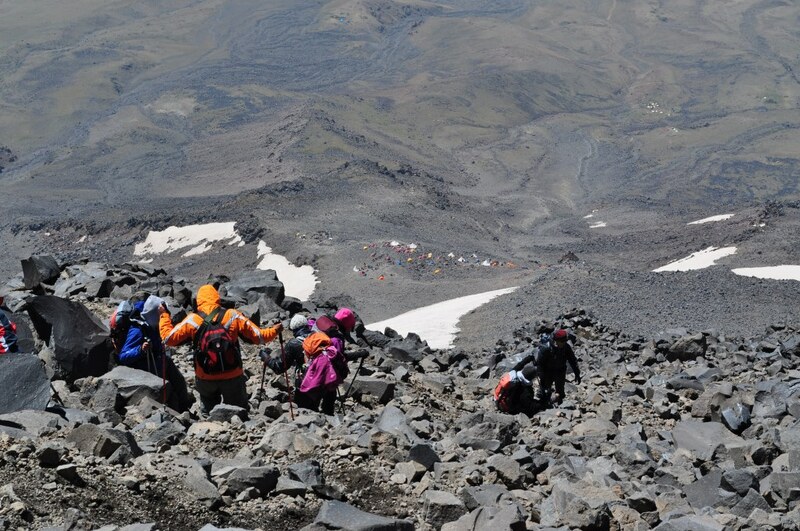 On day three you climb back up the 1000m to high camp. 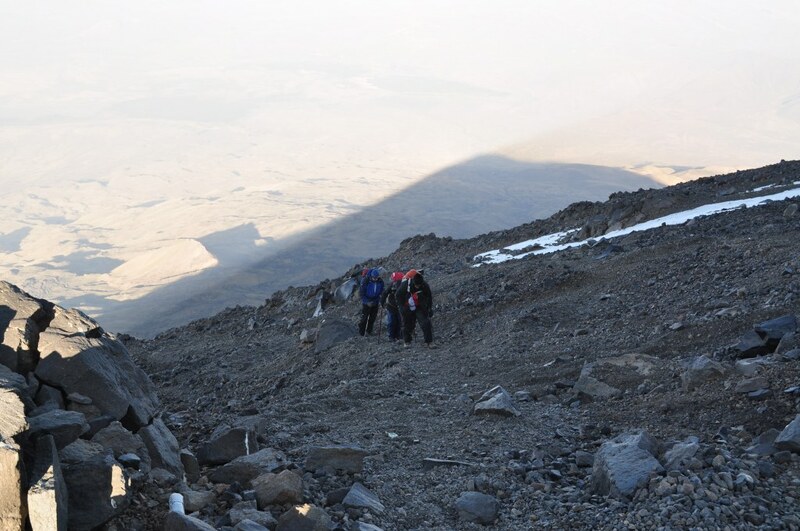 In the early hours of day four you begin the 1000m ascent to the summit, aiming to reach it by about 8.00am, before descending back to high camp and, after a short rest, all the way back to base camp. On day five you leave the mountain altogether. 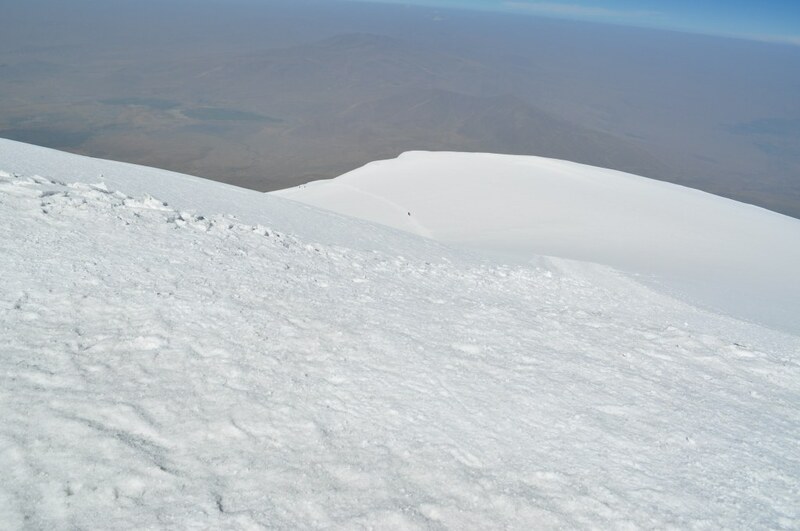 Inevitably, some of the group found the pace a little too difficult but the vast majority of the group managed to reach the summit and a very clear, yet windy morning. 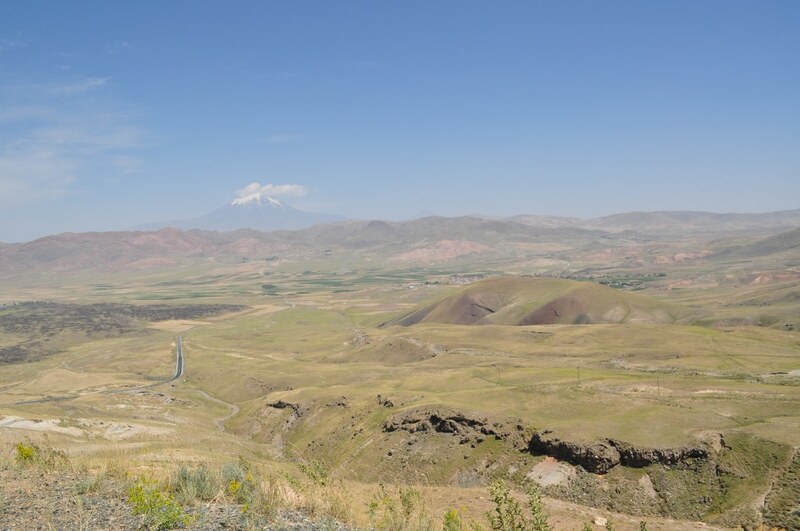 With the challenge achieved we headed back to Instanbul and our flight home. 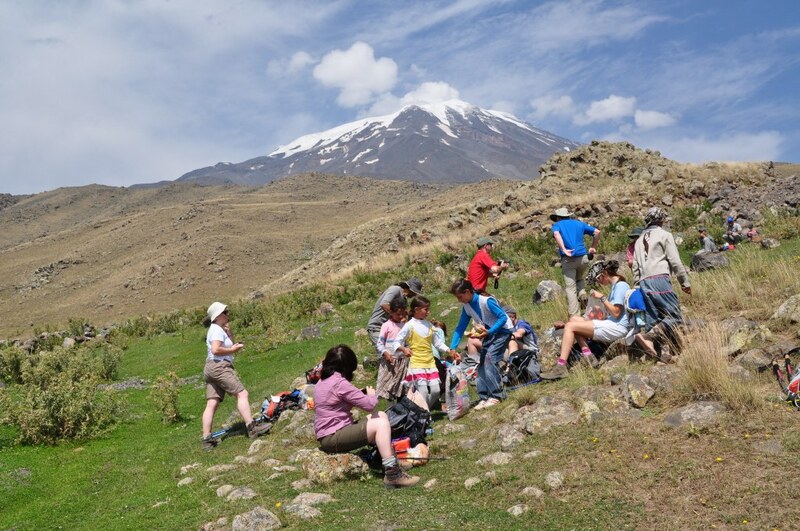 The fundraising outcome of this trip was £15,500 for Noah’s Ark Trust.